3. We will send you quatation accordingly for product requirements. 9. We will send you copy of B/L by email ,then please pay us balance in time. 10. Sending you original B/L by express or telex release B/L to you. The maximum height of the light stand can reach up to 200cm. The maximum height of the stand can reach up to 200cm. Comes with a bag for easy storing and carrying the set. Our products are mainly exported to Europe,Americ and middle east, we focus on high quality products. 1. 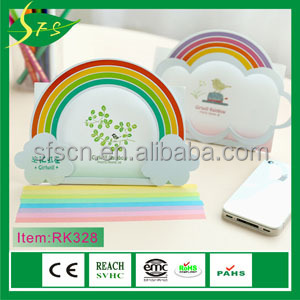 Are you a factory or a trader 9 We are a manufacturer, and we have our own export lisence. 3. Is customized available 9 yes, we have our own aluminum extrusion facotry, we can cut to any sizes you want. With out sample cost if choose our available samples in stock. B. Will be charged sample cost USD80/each if custom shape C. Cash (30% deposit, balance before shipping) What is your delivery time9 A.
Q6: Do I have to pay for the prototypes or samples9 Not all the time. It depends on the raw material, labor cost and the courier charge. And we can also take care of all the details if you don't have. 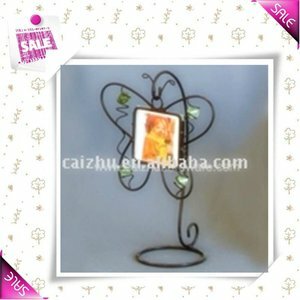 Alibaba.com offers 402 wire photo stand products. About 11% of these are display racks, 9% are frame, and 1% are roll up display. 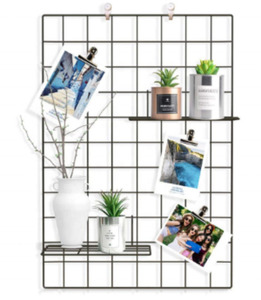 A wide variety of wire photo stand options are available to you, such as plastic, wood, and metal. You can also choose from europe, china. As well as from artificial, folk art. 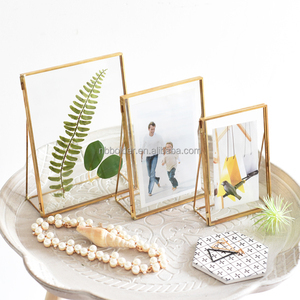 And whether wire photo stand is free samples, or paid samples. 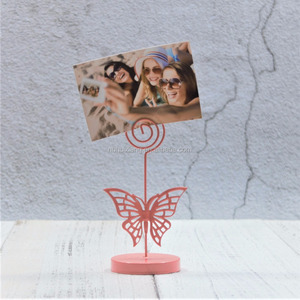 There are 402 wire photo stand suppliers, mainly located in Asia. 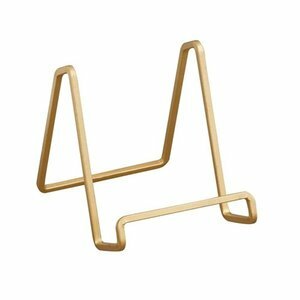 The top supplying countries are China (Mainland), Taiwan, and India, which supply 89%, 7%, and 2% of wire photo stand respectively. 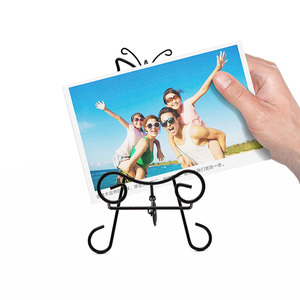 Wire photo stand products are most popular in North America, Western Europe, and South America. You can ensure product safety by selecting from certified suppliers, including 51 with Other, 35 with ISO9001, and 6 with ISO/TS16949 certification.